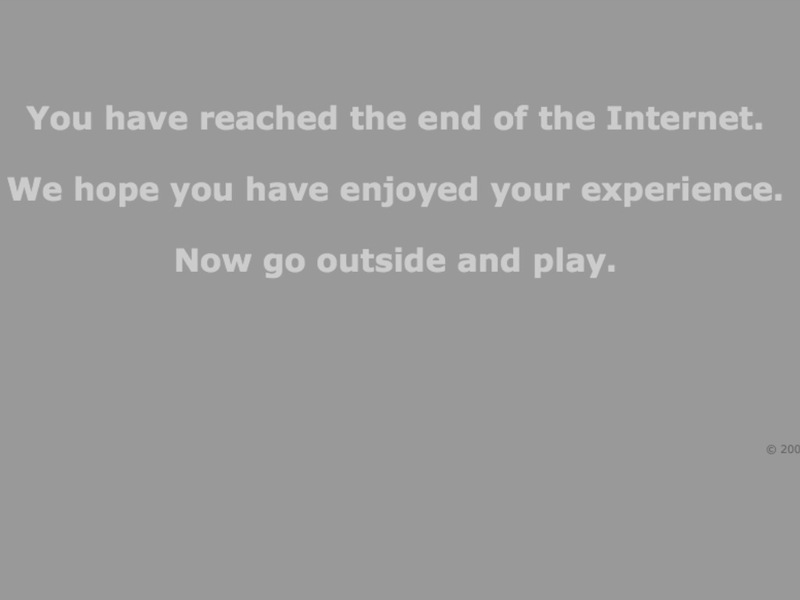 You Have Now Reached The End of the Internet… Now go back to sleep, school, or whatever! Posted in HUMOR, HUMOR ALBUMS, Signage Fail!! !